The potential of blockchain is catching the attention not only of investors but also of governments. 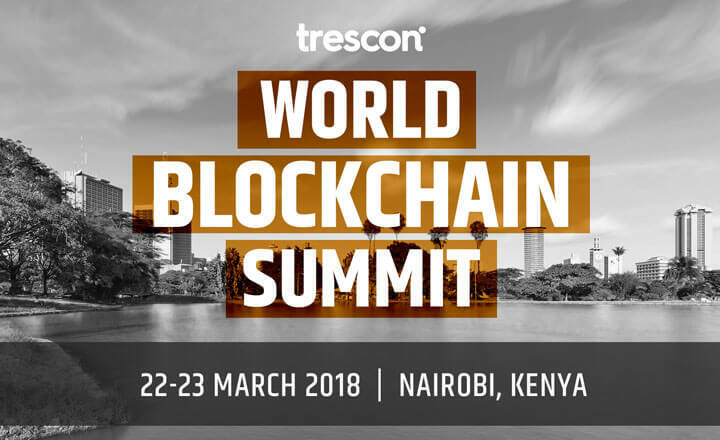 Kenya’s capital city, Nairobi, being one of those that want to implement this system, will hold the World Blockchain Summit on March 22 to 23, 2018. Set to happen in Nairobi, Kenya, this event will serve as the bridge of opportunities for key industry leaders and the business sector. For two days, the conference will focus on integrating blockchain technology into the land registry, payments, and even in the elimination of election fraud. The benefits of this groundbreaking technology to private and public organizations are part of the panel discussions and seminars. Other than those activities, there will be a product showcase and startup exhibition. Participants can also take part in the pitch competition in which they will be asked to suggest solutions to win the best blockchain technology idea. 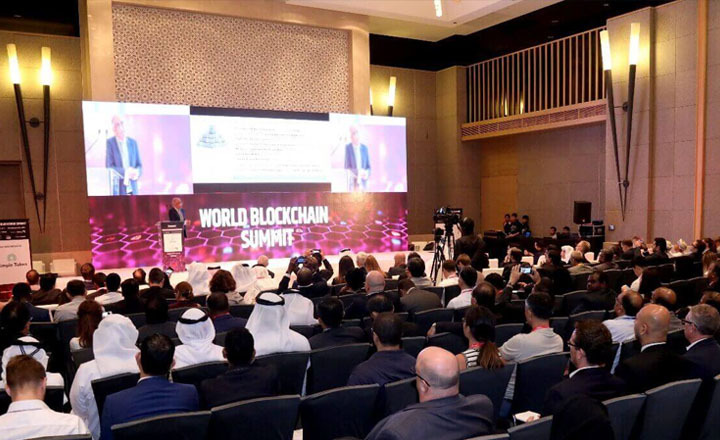 World Blockchain Summit Kenya aims to educate participants about the public ledger. This event can help improve small and big companies and the business sector in general. Register now for a chance to get the “super early bird” promo.